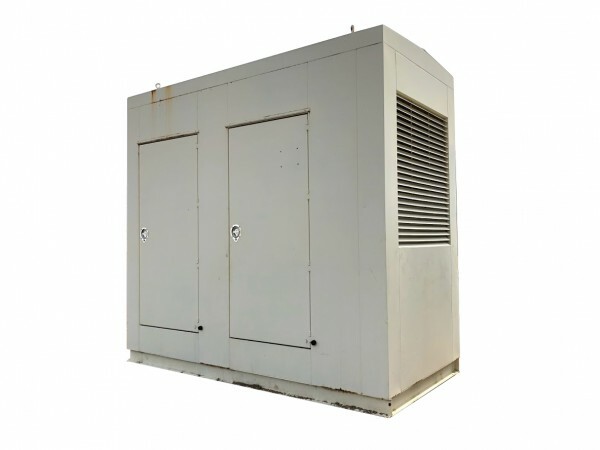 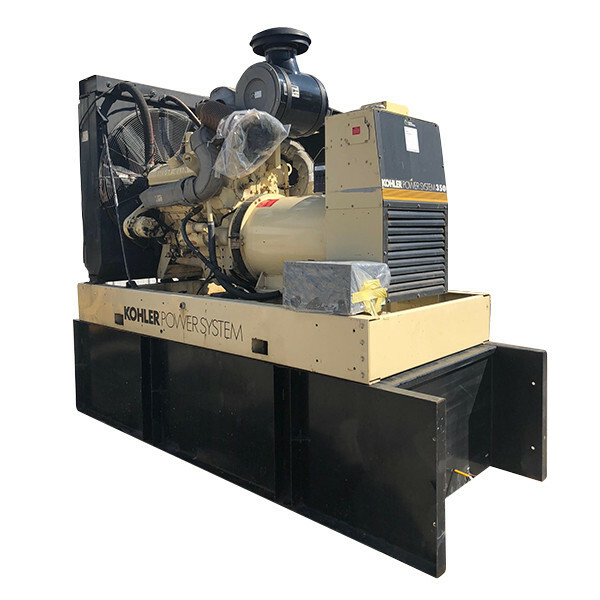 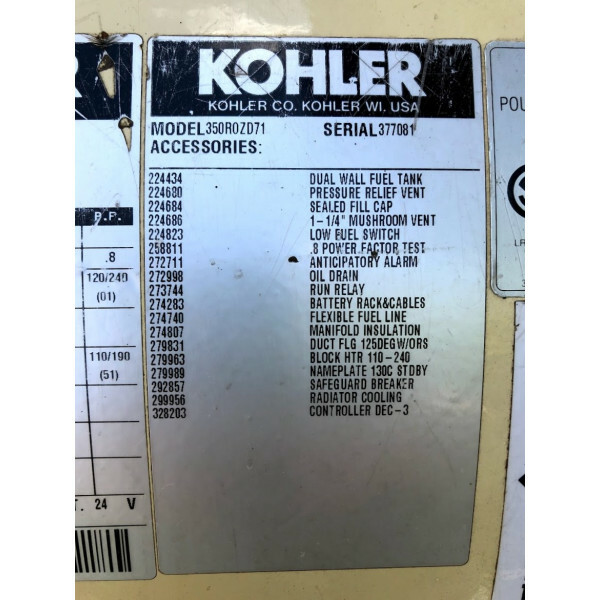 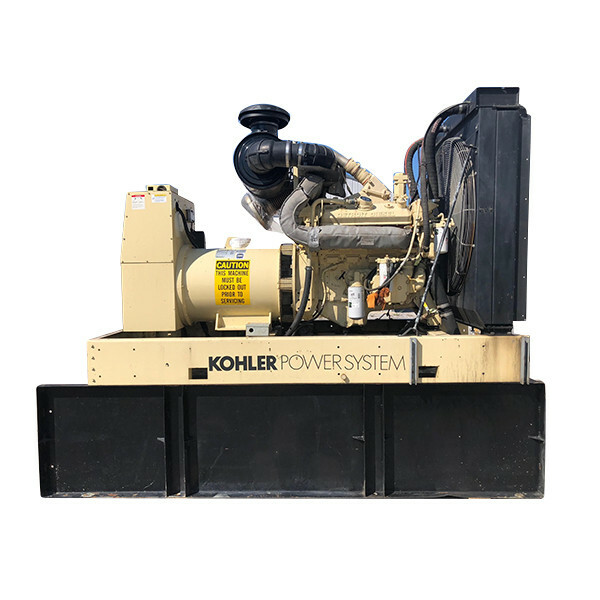 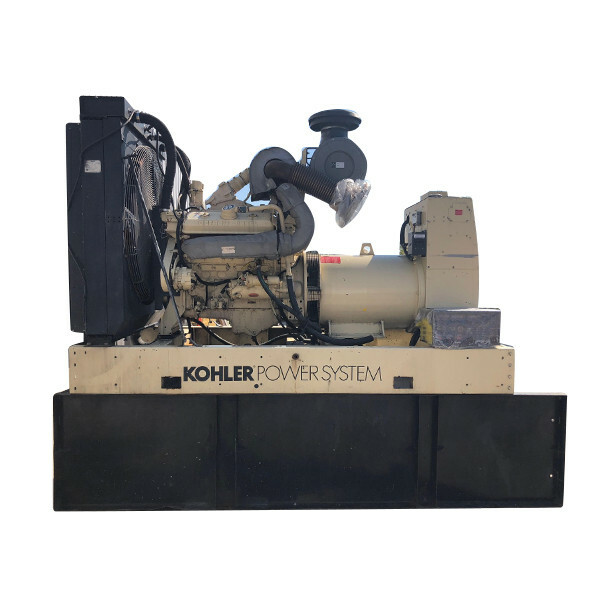 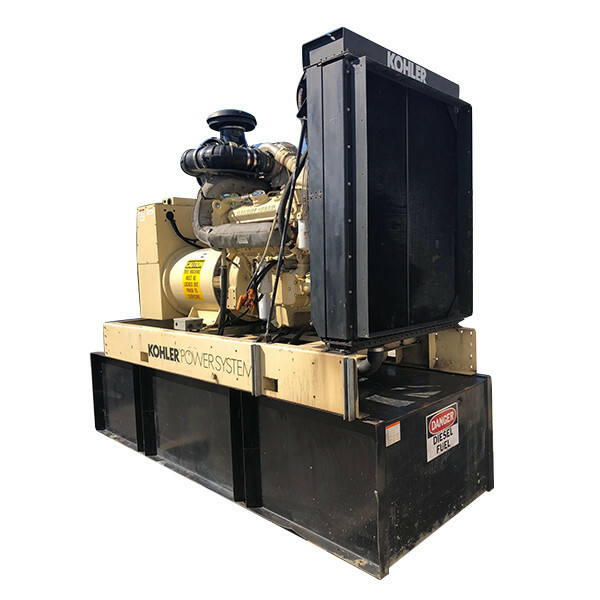 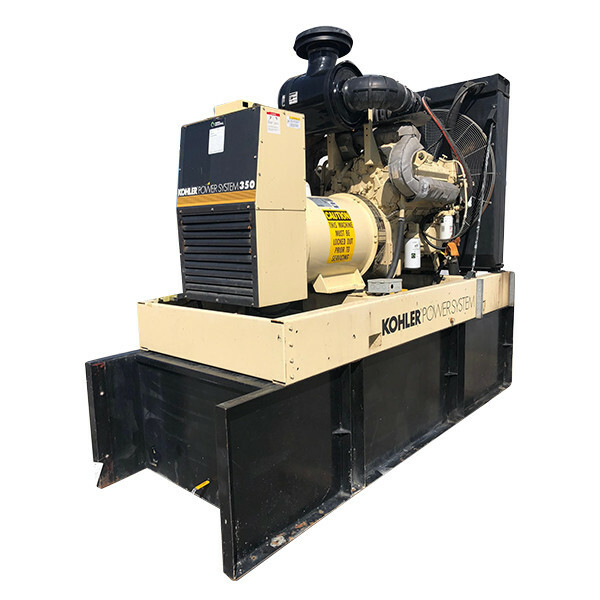 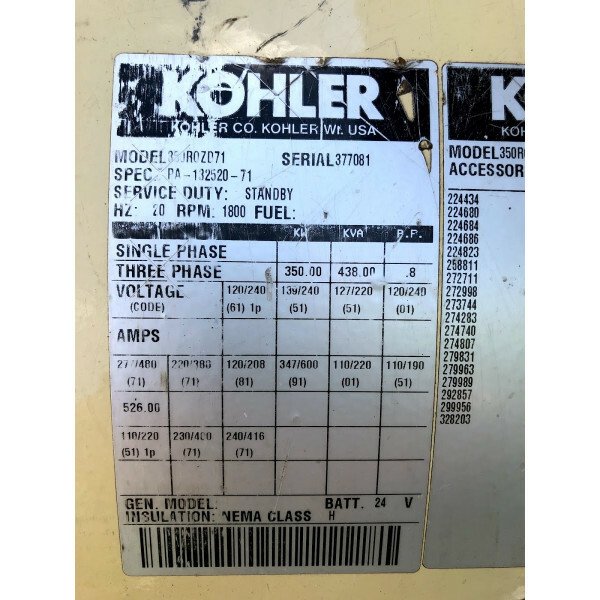 You are looking at a beautiful used 350 KW Diesel generator set made by Kohler. 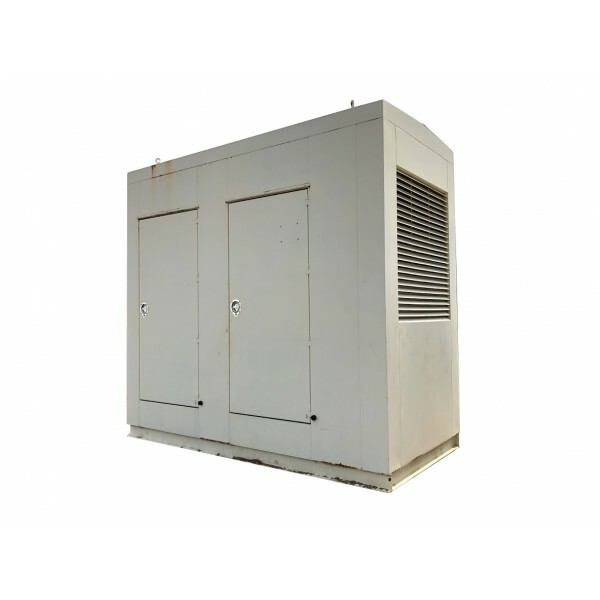 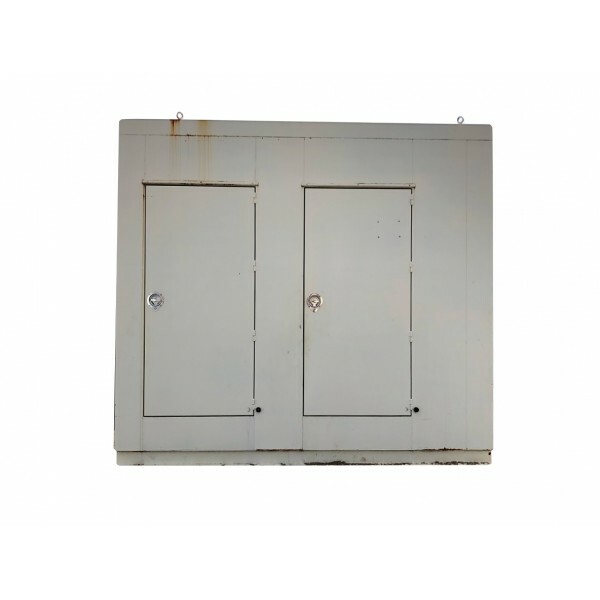 This package comes with a base mounted fuel tank, drop over enclosure / un-installed for shipping purposes. 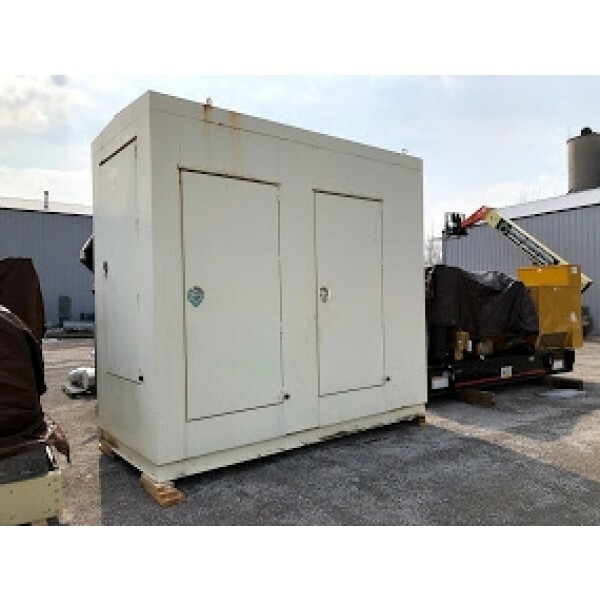 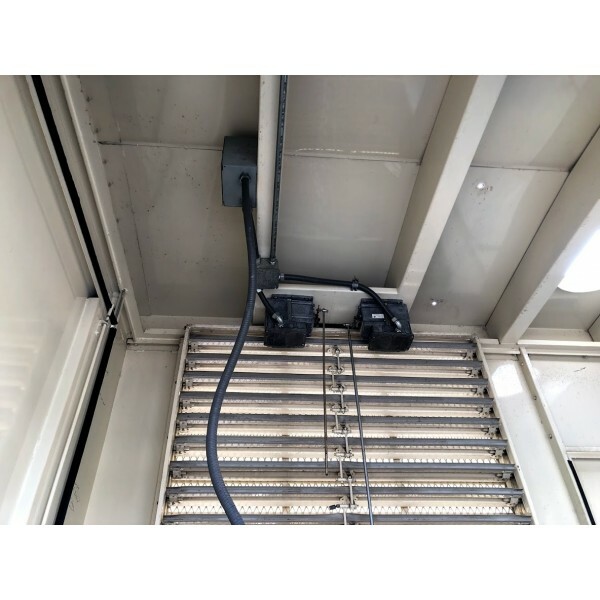 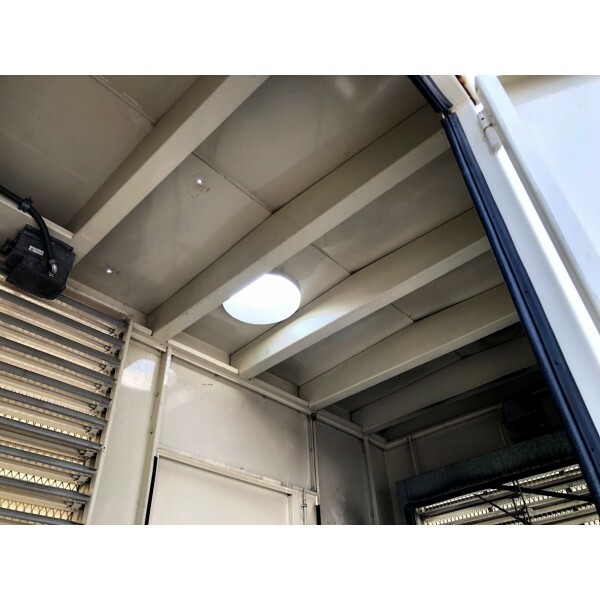 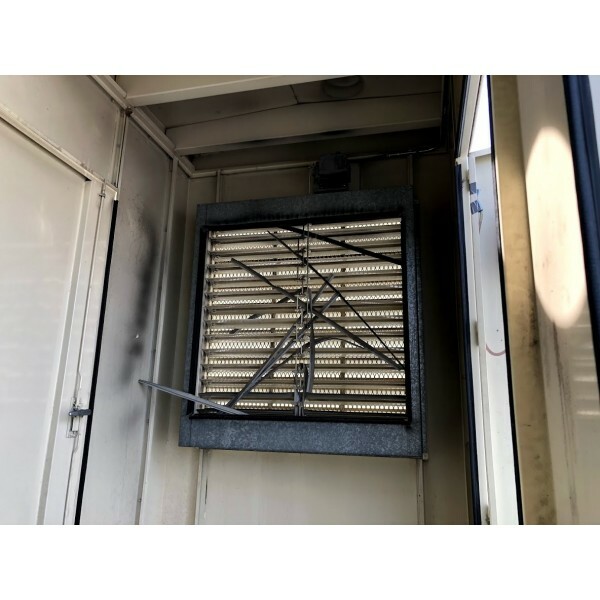 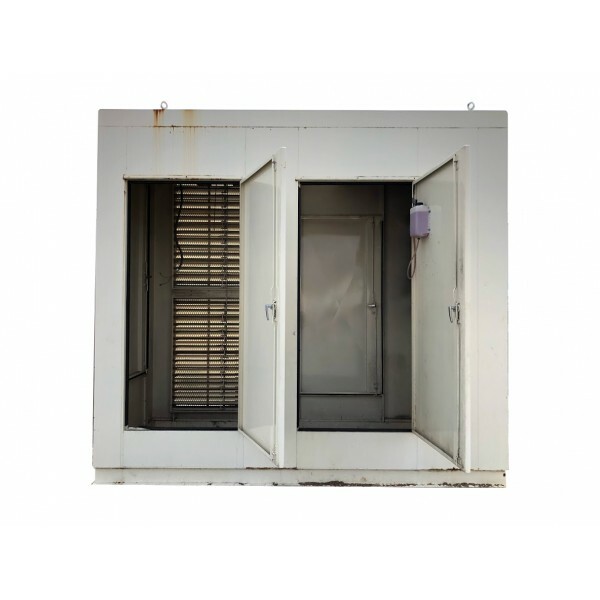 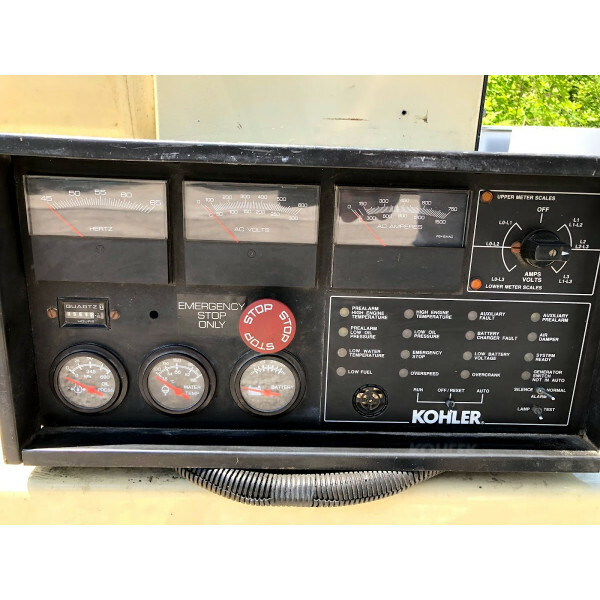 (Buyer must install back on top of tank) So this unit is complete, an enclosure to keep it out of the elements and a base mounted diesel tank to keep it ready to go in case of emergency! 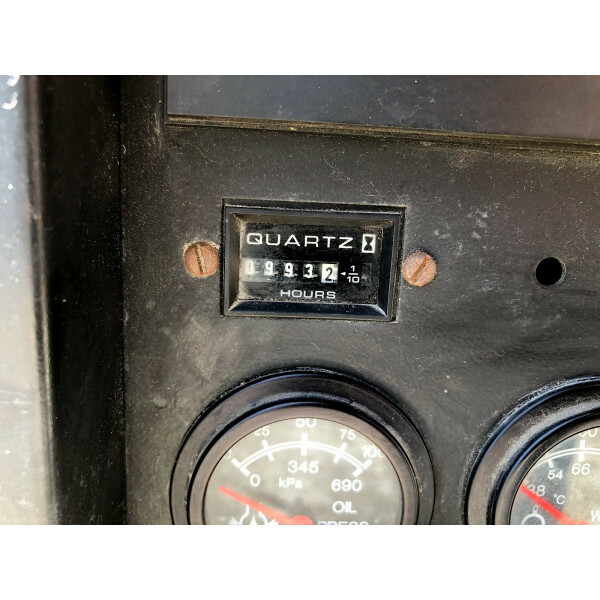 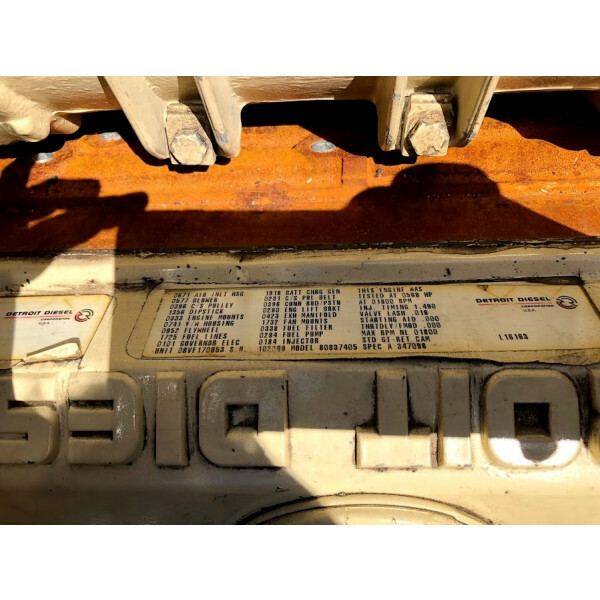 Shipping Information : This price includes us loading your truck. 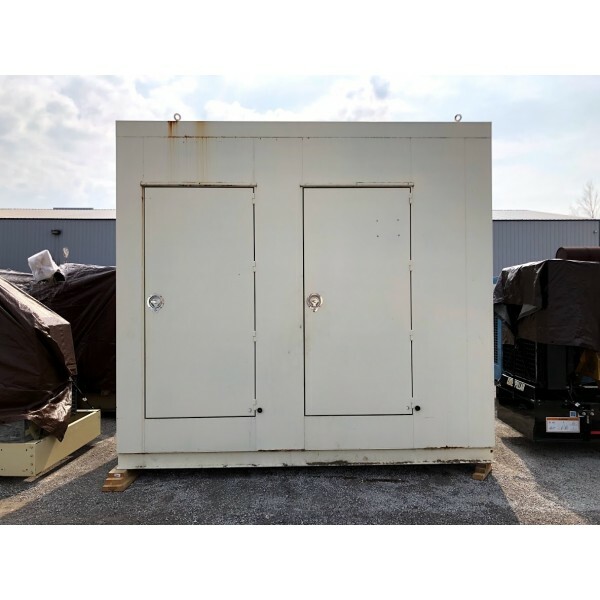 Located : Belgium, Wisconsin 53004. 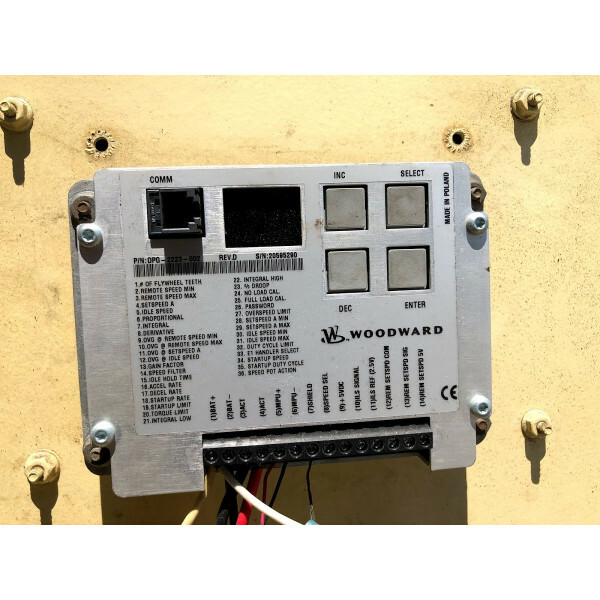 Ask for Jeff Herrick, Green Industrial LLC.